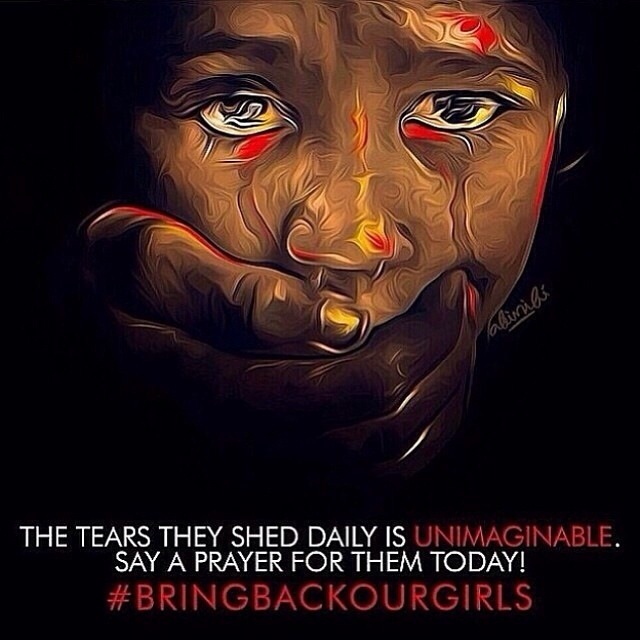 Two weeks ago, 234 Nigerian girls were kidnapped while attending classes at school. They have been sold into “slave marriages” for $12 each and are being raped and battered daily. PLEASE sign the petition to force the Nigerian president to get these girls back home to their families where they belong. PLEASE imagine if your daugter, sister, niece, etc. were taken from school and sold. PLEASE click the link below and sign.